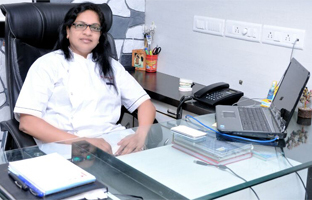 Our dental expertise was gained from many years of deep practise since 1998 associated with KAVAIYA CLINIC first ever BDS dental clinic in the city than after in 2005 we started our own dental care centre “SANJIVANI DENTAL CLINIC” for your service. Experienced dentist employed and working for you have mastered gold standards of dentistry. Wide scope of dental services is provided at our dental office. We strive to provide our patients with the optimum dental care, using the latest dental technology, techniques and dental materials available. All treatment is undertaken by dentists with advanced knowledge, education and relevant experience. Please browse our site for further information about our specialist dentists.